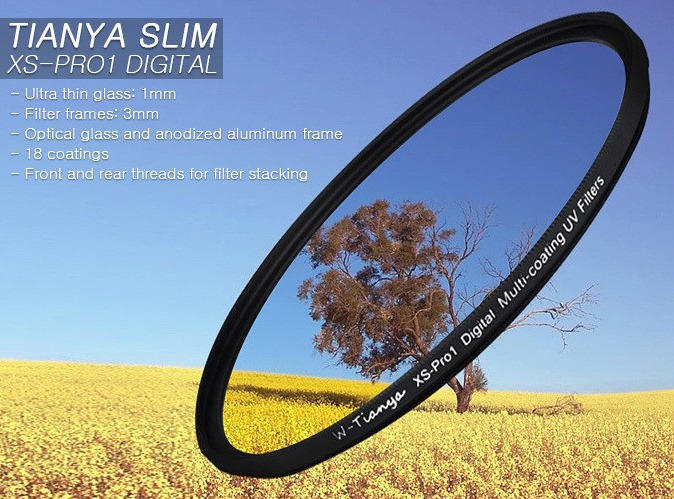 Super High Quality Optical Glass UV filter Multi Coated with 18 Layers! 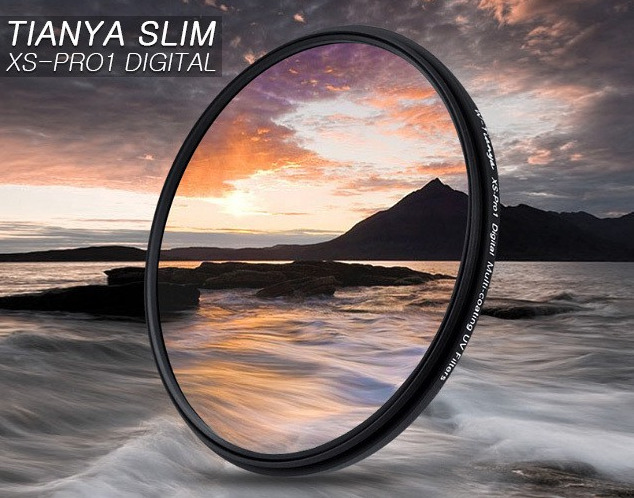 The TianYa Pro Slim series 18 Layer UV Filters are stunning quality filters, especially for the price and have been a top selling line for ever since we introduced them to our range over 8 years ago. The offer outstanding value and are used by many professionals worldwide. 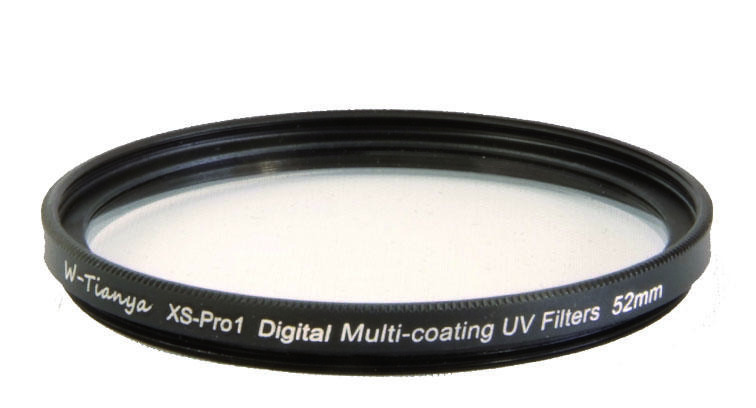 These are stunning quality filters and one of our best selling items! For the money they are an absolute bargain! Lesser quality filters retail for twice our price in stores! 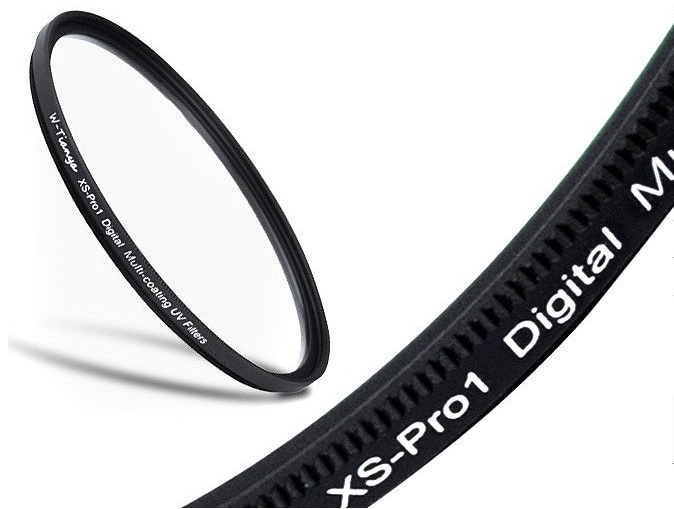 Filters feature a black matte aluminum stain finish almite frame reduces reflections.